Treat yourself for the holidays with your own luxurious SUV – and that SUV should be a Land Rover! At Land Rover Colorado Springs we currently have eight 2018 Range Rover Velar SUVs in our inventory! The Velar is priced at less than $80,000 which is amazing for the level of luxury and performance you can expect in this beautiful SUV. Most of our inventory is equipped with a 3.0L V6 supercharged engine getting you an estimated 18 MPG city/24 MPG highway. You won’t be disappointed with the features you can look forward to in your luxury SUV including heated front and rear seats, traffic sign recognition, garage door transmitter, heated side mirrors, and rearview camera. 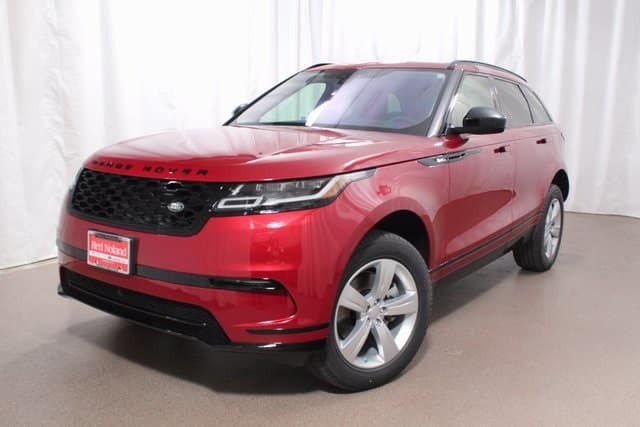 Stop into Land Rover Colorado Springs today and experience a 2018 Land Rover Range Rover Velar! Take a test drive to truly appreciate the impressive performance and amazing luxury you can enjoy every day when you drive home your Velar.